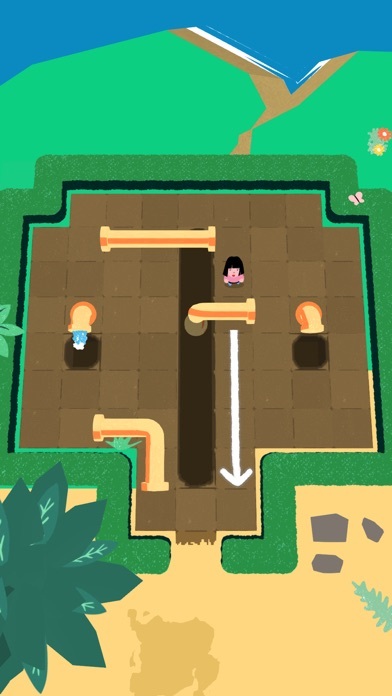 Pipe Push Paradise is a seriously difficult puzzle game about plumbing and connecting pipes to keep the water flowing. 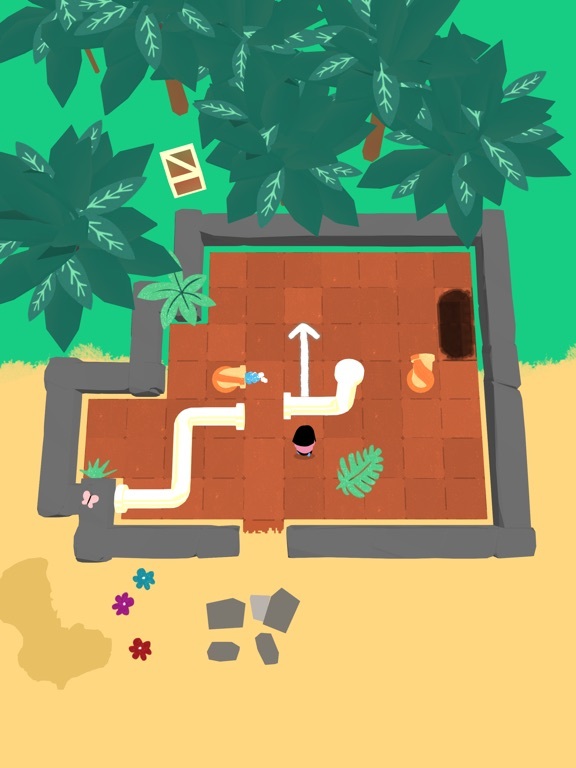 You've arrived on a lonely island faced with a hero's calling. 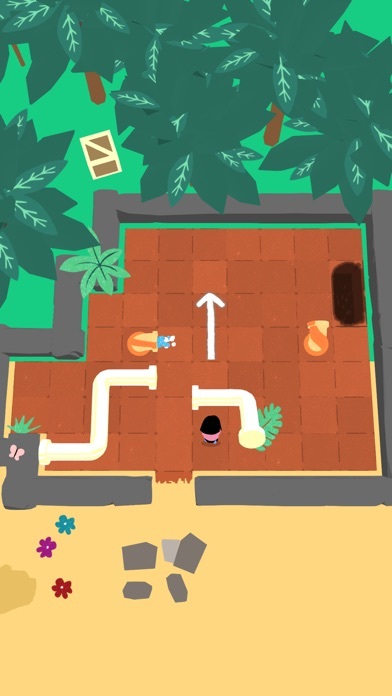 The island's plumber has been out of commission for a while and the residents are counting on you to get the water running again. 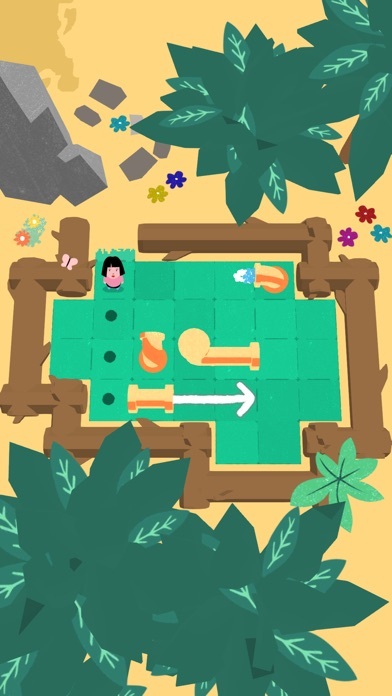 They could all really use a shower. 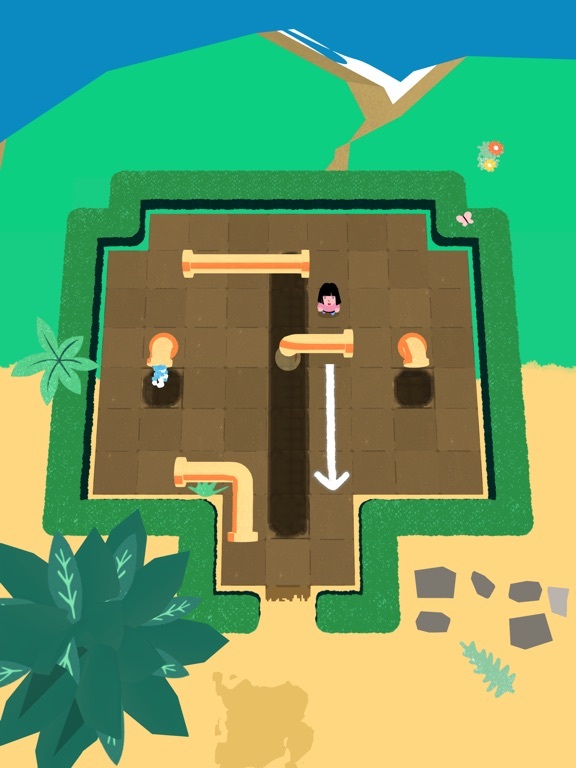 In order to help, you'll need to push, flip and roll pipes all across the island in some of the most challenging puzzles out there! 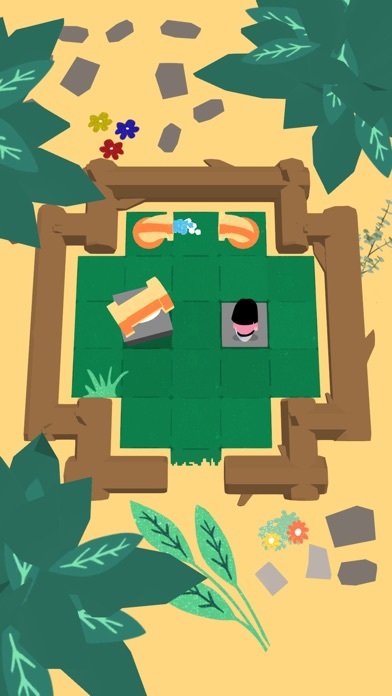 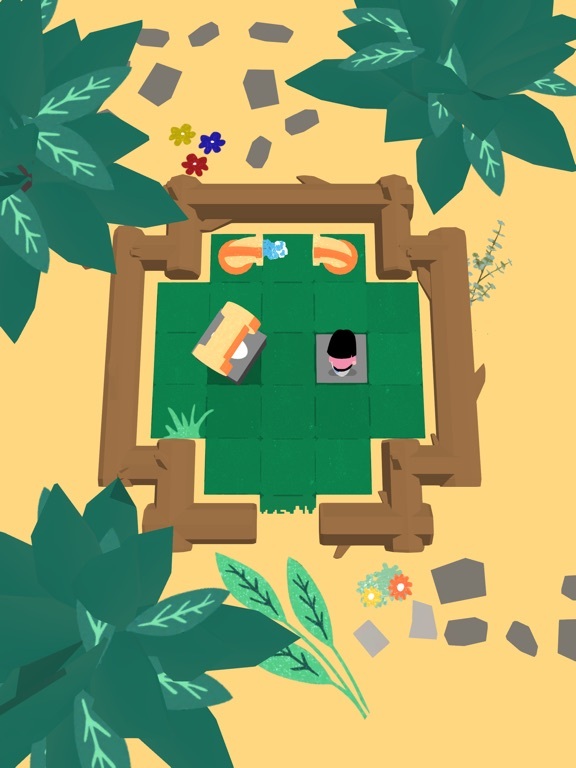 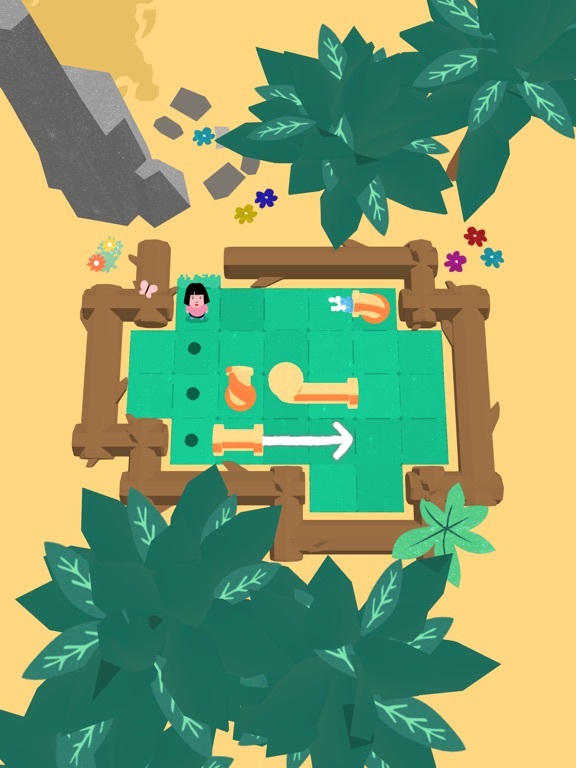 The minimalist tile-based gameplay is super simple but the puzzles are anything but, each offering a unique idea and problem to solve, and filled with surprises and new mechanics. 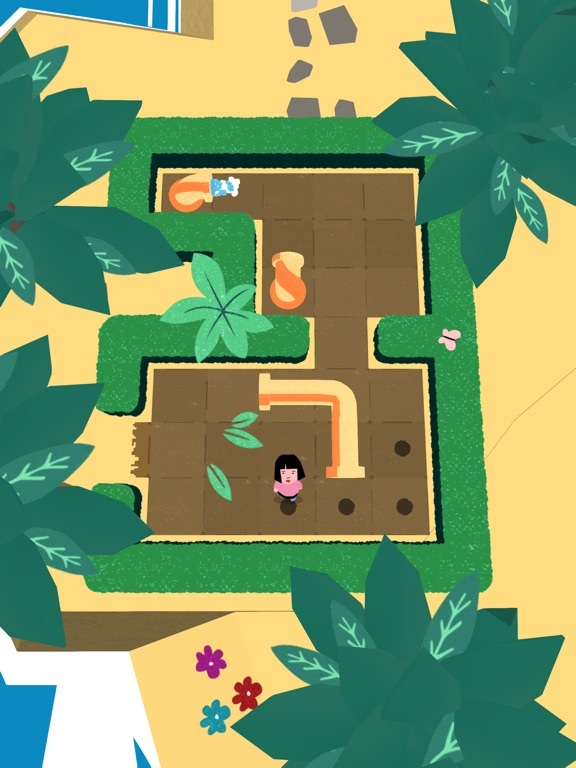 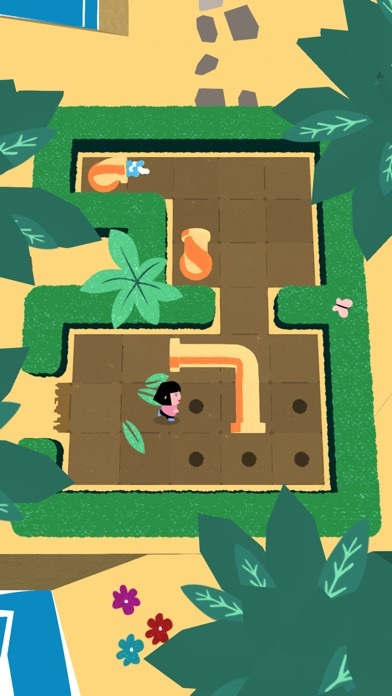 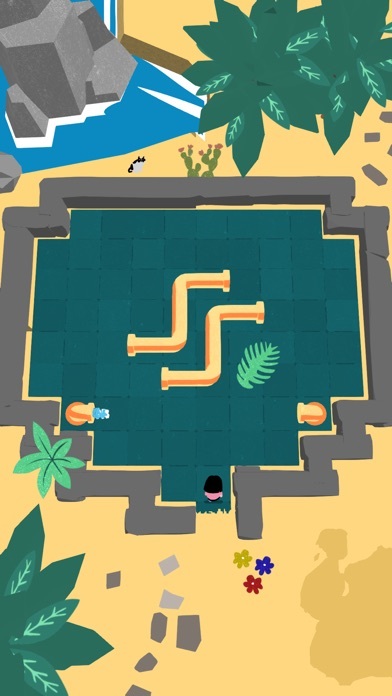 With an art style that wouldn't look out of place in a dusty old travel guide to Puerto Rico and a relaxing bossa nova guitar soundtrack, Pipe Push Paradise is bound to satisfy any serious puzzle lover. 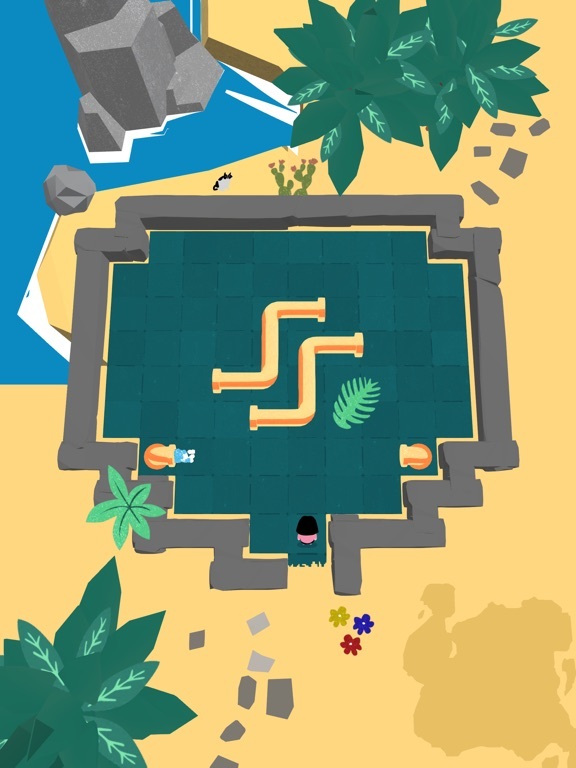 Rise to the occasion and restore this paradise to its former glory!